Web applications allows learners to download learning resources and access them offline. It is easy to download PPTs, Word documents, and Excel sheets. However, SCORM files cannot be downloaded without permission from the admin. The portal is mobile compatible and offers learners anywhere, anytime access to learning. 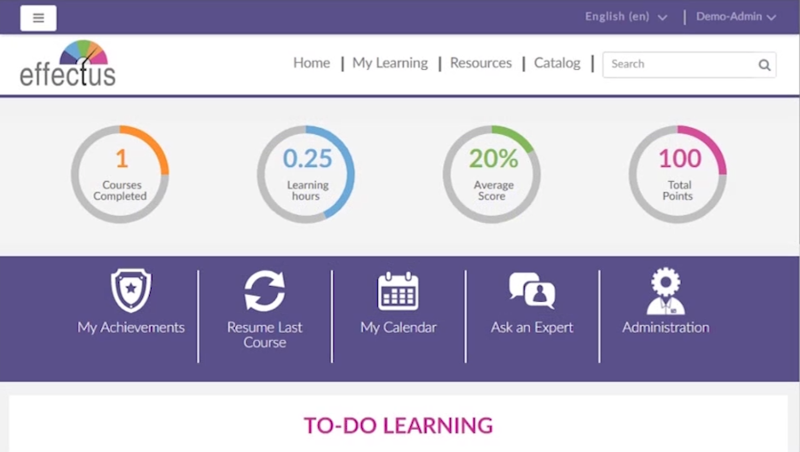 What’s more, the offline access can be re-synchronized with the LMS once the learner logs in.